How to set goals right? There are moments in everyone’s life when we are feeling blue and realizing the uselessness of own existence. If you get sucked into this feeling for too long, severe depression is just around the corner. So what’s the cause of apathy and blues? In most cases it has to do with our inability to set right goals for ourselves, which pretty much means we have no idea where we are headed in life. What’s a goal and how is it different from a wish? Every other one of us has a range of “goals”, from buying a new tablet to buying a house. But most of those “goals” are bound to remain an ethereal dream. You know why? Because goals and wishes are completely different things. And how are they different, exactly? Let’s see. Firstly, goals are tightly bound to our abilities, while our wishes often have little to do with them. Secondly, goals are competitive and precise, while wishes are blurry and vague (in most cases). Thirdly, we always know exactly why we want to achieve a goal, and this kind of clarity is much rarer when it comes to our wishes. Why do we need goals anyway? We did mention at the beginning that a goal is a guide that allows us to make our way through life in a specific direction rather than flounder chaotically. Thanks to this “beacon” we move in the right direction, overcoming all difficulties on the way with ease. 4) achieving a goal has a positive impact on our emotional wellbeing, including the feeling of our self-worth. We all understand that positive attitude and a constructive behavior model can make us successful and resilient to any situations that may occur. 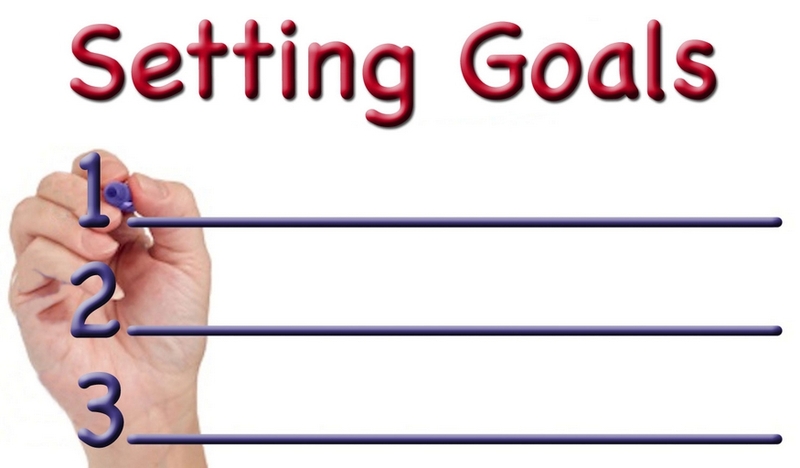 What’s important when setting a goal? This is a must, just like brushing your teeth in the morning. Only by writing down your goal can you properly articulate it in your consciousness. And this is one of the steps towards making it happen. By simply voicing your wishes you are letting them go “into space”, so they will probably never shape up into anything real. Remember an expression “Be careful what you wish for”? We would say the same about setting a goal. Make sure you make it very clear and concrete for yourself, so that the question of what it was meant to be could never arise in future. Do not expatiate, be concise and precise when setting the goal. Always keep that in mind when you think of a goal. Take into account all the external factors and potential obstacles, as well as your own capabilities. Remember that in case of failure you will have no one else to blame but yourself, because you are the only one responsible for achieving that goal. A goal without a concrete deadline is anything but a goal. As long as you do not define a timeframe to achieve the goal, it will be left in the category of unrealizable dreams. The deadline, as a matter of fact, should be realistic as well. But setting it decades into future also means dooming your goal to never being achieved. Having one great goal in your life is commendable, but certainly not enough to have a full life. Every person must have goals differing in scale (from easy to achieve to more difficult ones but still realizable) and time frame (short-term, middle-term, long-term). Why is it necessary? For you not to get a feeling you are running in place (if the goal is too great and long-term) and to have proper motivation to act. It’s very important that while articulating your goal you use only positive words that will not cause subconscious rejection. There is no room for “must”, “have to” or “necessary”! The words you need are “can”, “will do”, “will achieve”. And you should definitely avoid the use of “not”. not harm people around you, ruin anyone’s life or inflict pain. Now you realize how important goals are in our life. 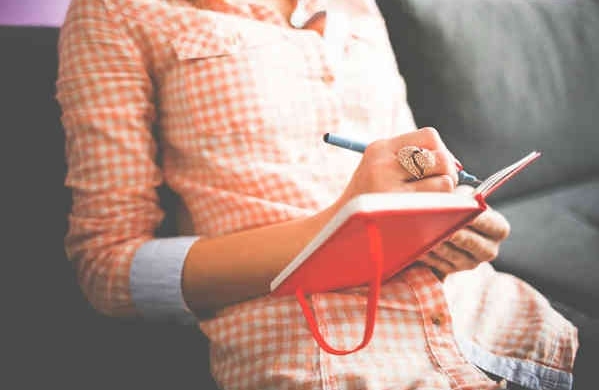 Remember that when defining a specific task for yourself, it’s not enough to want to solve it, you should also be prepared to take specific steps for it. This is why setting the right goals means you are halfway there. We will talk more about achieving the goals you set next time.